Susie Power's record of 45.08 has stood the test of time for 17 years! 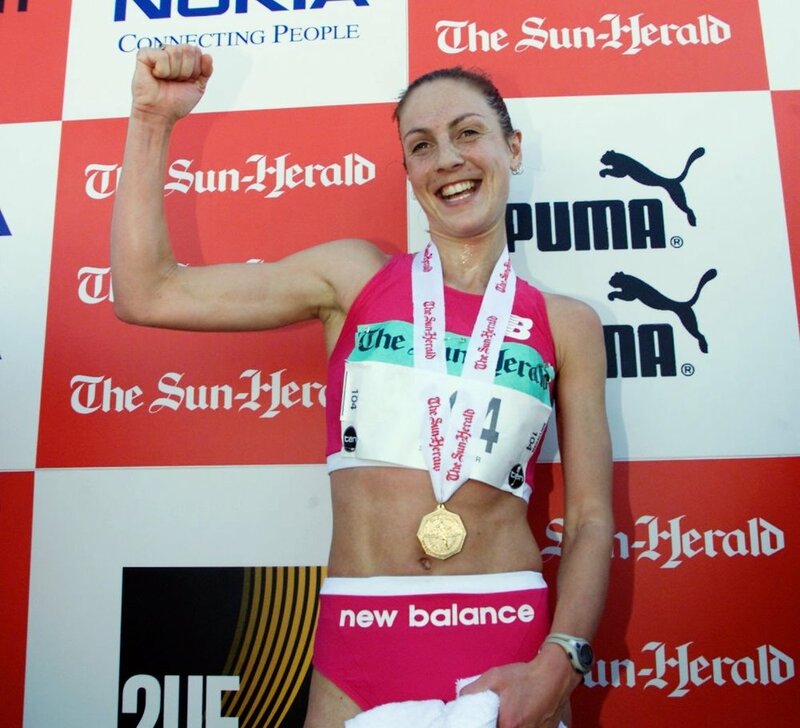 Not only did Susie conquer City2Surf, she is now a single mum of six amazing children, works and studies! #bosslady Join amazing mums like Susie and their little ones this Sunday, August 12. Entries close Saturday, 5pm. PS. Prams are welcome in our Orange Start!